In today’s world operations in remote locations and unsafe environments require reliable solutions that perform better at the time of need. Safe and efficient operations are key to the energy industry, especially for Oil and Gas exploration and production. Health, safety and precautionary solutions are crucial components for improved safety within the organization and uptime of facilities to plant, equipment and vehicles. Real-time alerts and notifications can be enabled with GPS vehicle tracking solutions. This is highly important to improve performance and essential for immediate location awareness that helps to respond in emergency situations. Driver behaviour is significant for business reputation and risk mitigation. 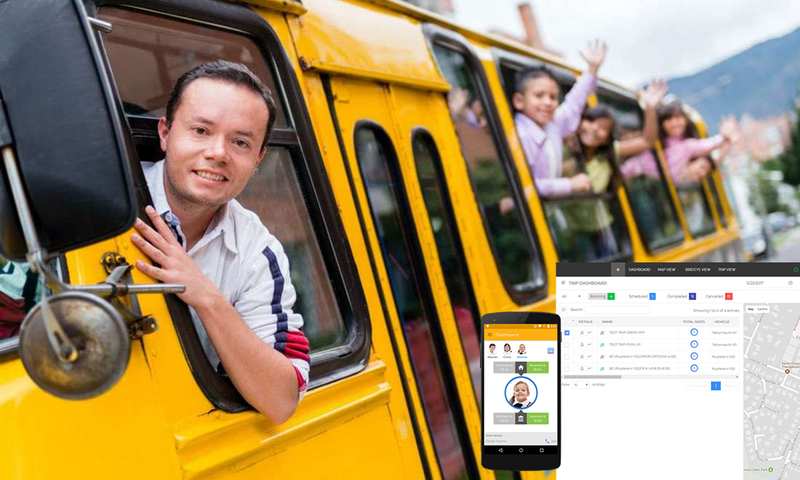 Fleet management system facilitates in monitoring driver accountability, driving patterns and also driver management feature helps in reducing Driver Fatigue & Accident Management. 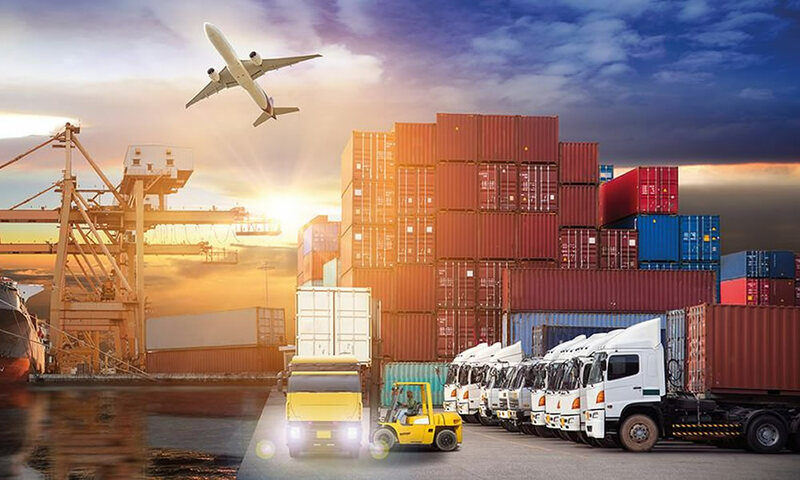 GPS vehicle tracking and fleet management system helps in mapping vast regions to facilitate easy transportation of Oil and Gas essentials by taking the shortest path to reach destination. 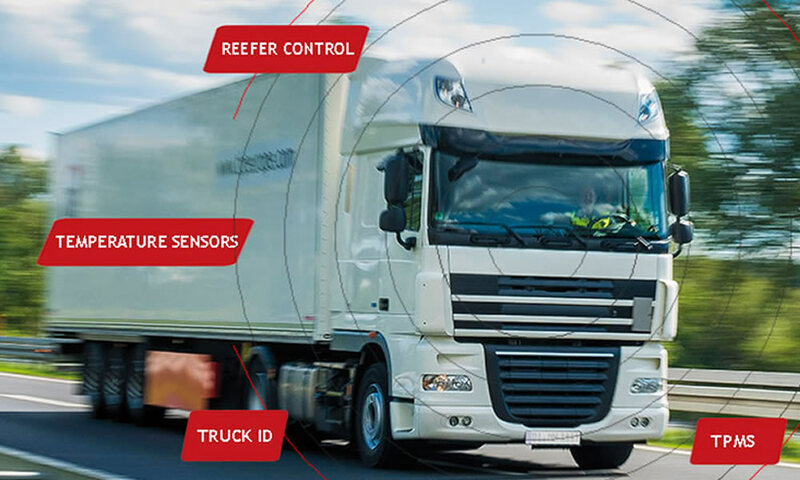 Also assist business owners to closely monitor each and every oilfield vehicle’s movement in the specified location thereby tracking the exact time of distribution of oil to the customer’s gas station. 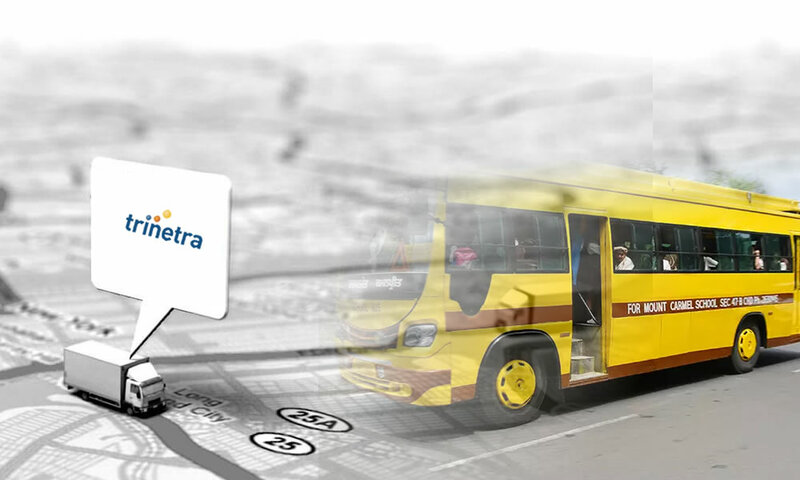 Make use of the advantages of vehicle tracking system and stay ahead of your competitors, make more money and develop a good reputation. 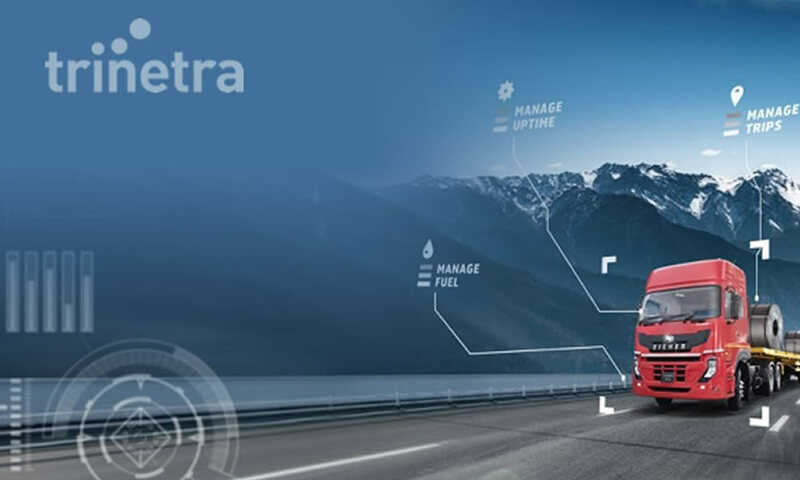 Trinetra will be the one stop solution for all your vehicle tracking needs and our specialized solutions will be the right fit for your Oil and Gas vehicle monitoring. To know more in detail Contact, us.